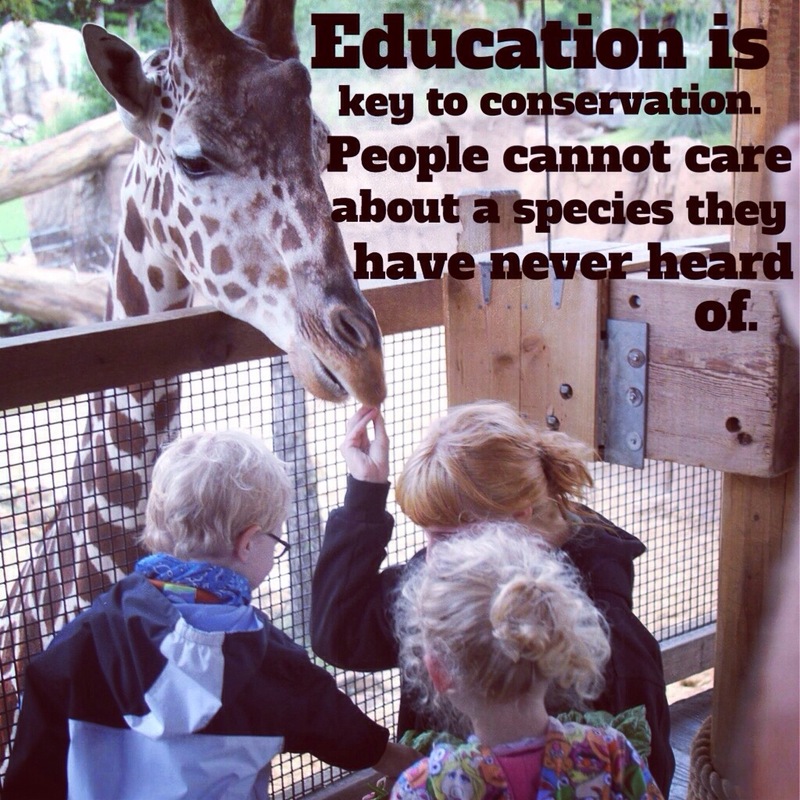 Education is key to conservation. I think that this is an incredible message worth sharing. It is what I aim to do every time I post on endangeredliving.com, our FB page or my twitter. I want to educate people and teach them about species they may never have heard of, so that they can care. You have to know something exists and that it is in trouble to be able to want it to help it. It is such a basic idea that can get over looked. So I encourage you to share this photo, to remind people how important it is to learn every day. Keep an open mind and it can lead to a great idea that might just change the world. By now everyone has seen the memorable reuniting of Christian the lion and his two former owners John Rendall and Anthony Bourk. It has been making its round on the social media circuit for several years, but what do we know of Christian’s story beyond he lived in London for some time before being moved to Kenya to live a free life among other lions. But first, if you haven’t seen the clip that made Christian famous, check it out. Hey guys! I am officially on Facebook and I would love it if you would follow my page so you can receive updates right to your wall! 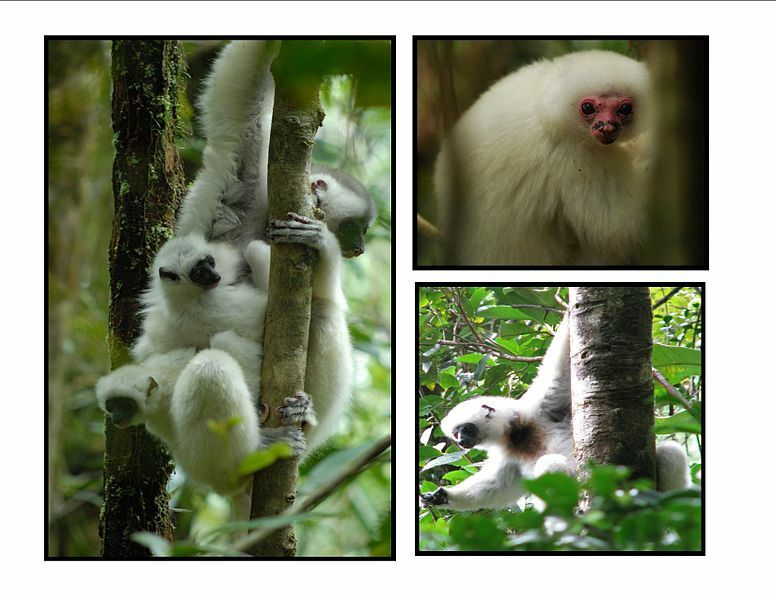 I also share more conservation news through links to photos and other stories so it’s a great resource for conservation and science news, and sometimes even some humor! So take some time, and click click click! 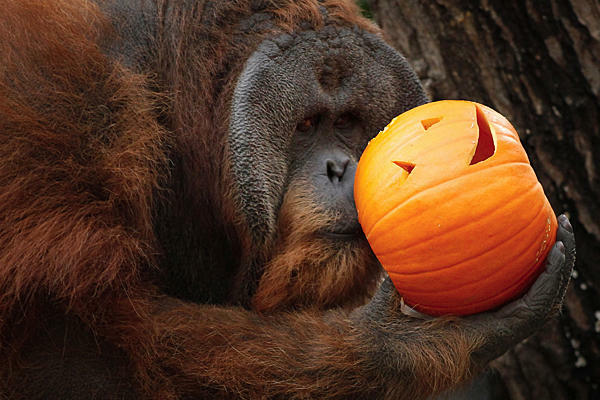 What a better way to celebrate fall rolling in, pumpkins on front porches, halloween coming to town and, obviously, pumpkin ice-cream, than by celebrating orangutans! The Sumatran Orangutan Society, or SOS, is campaigning to make october all about orangutans and has provided you with 31 things to do to be a great OranguFan. Happy world rhino day! This years theme is #5rhinosforever, and personally I really like the theme. 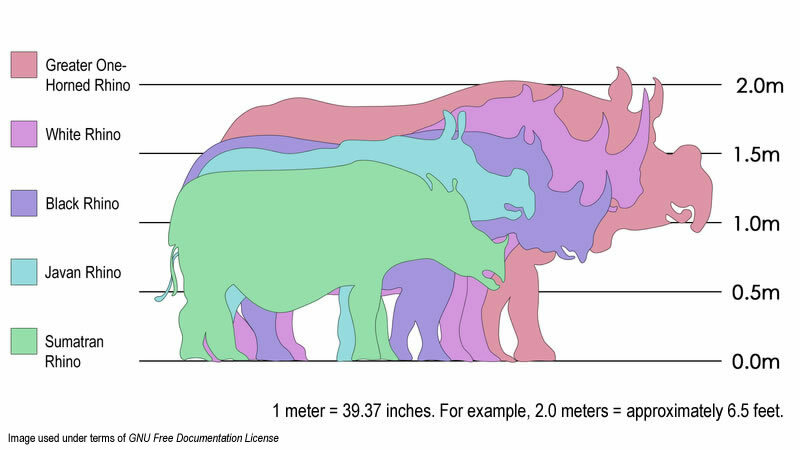 Many people don’t know that there are rhinos in Asia because they always think of African rhinos. So in the name of conservation education lets learn a bit about each species. And don’t forget to spread the hashtag! Many of us hear the word drone and cringe; we picture the military using drones to drop bombs and other negative things. But recently drones are become cheaper and cheaper as the technology becomes commonplace, so what better path for the drone to take than to aide in conservation!